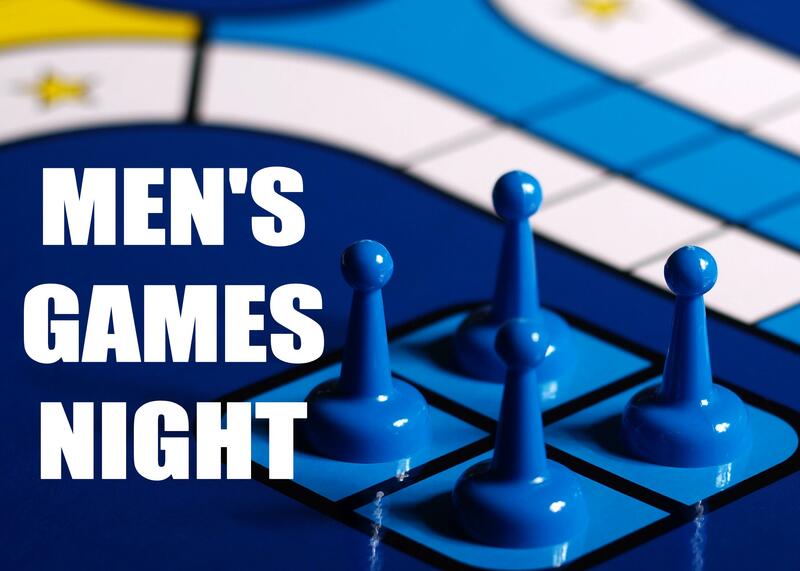 What: Men gathering together to enjoy some time of hanging out and playing board games. As a part of the evening we will also have a brief time of worship and prayer – don’t worry – your Wizard tournament won’t be interrupted for too long! Bring games, snacks and friends!